Like most major New Zealand cities, Wellington Maori Culture is historic and is what the present metropolis was built on. Explore the many art galleries, museums and pa, and learn about the origins of which beautiful place. Maori Culture in Wellington is a big attraction for visitors. 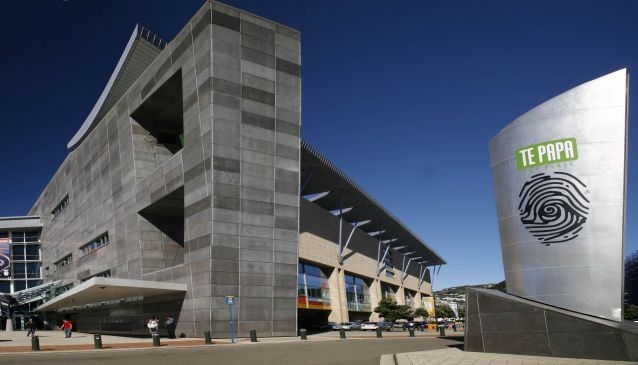 Obviously the Te Papa Museum is a major draw, containing a vast collection of Maori artefacts, arts and crafts, plus a fascinating exhibitive history of New Zealand's indigenous people. You'll find restaurants, too, dedicated to Maori food. Try Mount Victoria and Taranaki Street for some of the best. Once quite a hidden art, Maori cuisine is coming back in a big way. Around the CBD, you'll find some great little boutique art galleries showcasing original and traditional Maori paintings and carvings - great for that unique souvenir. Hop onto a specialist guided tour, as well, and get taken to a traditional Maori village (pa). If you have a car, try heading north to some of the coastal villages on the Kapiti Coast, where large numbers of Maori still live.